M. Granger Morgan is the Hamerschlag University Professor of Engineering at Carnegie Mellon University. He holds appointments in three academic units: the Department of Engineering and Public Policy; the Department of Electrical and Computer Engineering; and the H. John Heinz III College. His research addresses problems in science, technology and public policy with a particular focus on energy, electric power, environmental systems, climate change, the adoption of new technologies, and risk analysis. 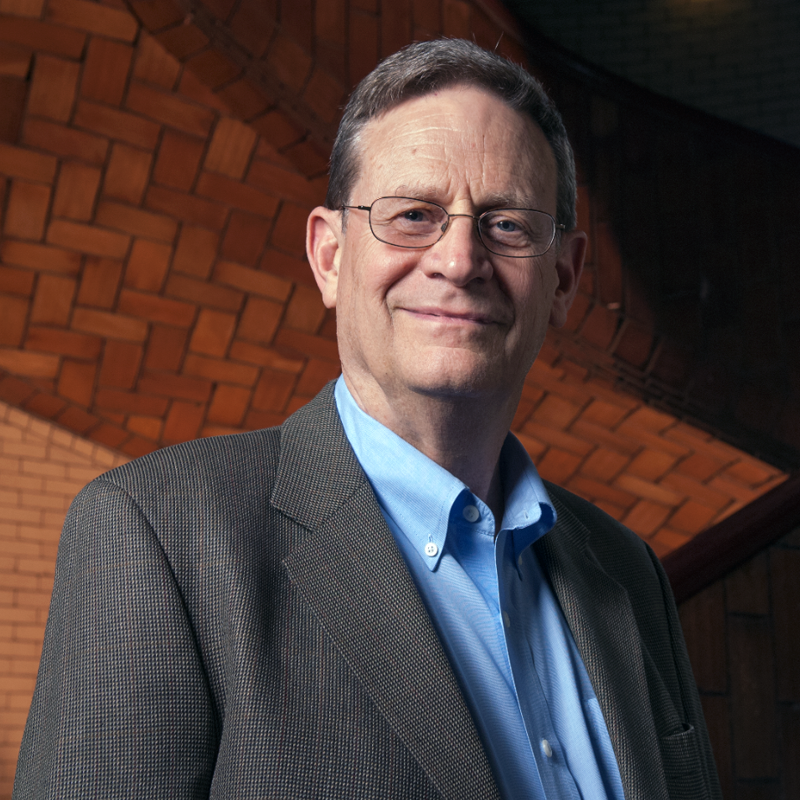 Much of his work has involved the development and demonstration of methods to characterize and treat uncertainty in quantitative policy analysis. At Carnegie Mellon, Morgan co-directs (with Inês Azevedo) the NSF Center for Climate and Energy Decision Making and (with Jay Apt) the university's Electricity Industry Center. Morgan is a Member of the National Academy of Sciences and of the American Academy of Arts and Sciences. At the National Academies, he serves as the NAS co-chair of the Report Review Committee and has chaired a variety of consensus studies. Morgan is a member of the board for the International Risk Governance Council Foundation and of the Advisory Board for the E.ON Energy Research Center, RWTH Aachen. He is a member of the DOE's Electricity Advisory Committee and of the Energy Advisory Committee of PNNL. In the past, he served as Chair of the Science Advisory Board of the U.S. Environmental Protection Agency and as Chair of the Advisory Council of the Electric Power Research Institute. He is a Fellow of the AAAS, the IEEE, and the Society for Risk Analysis. He holds a BA from Harvard College (1963) where he concentrated in Physics, an MS in Astronomy and Space Science from Cornell (1965) and a Ph.D. from the Department of Applied Physics and Information Sciences at the University of California at San Diego (1969). Research interests are focused on policy problems in which technical and scientific issues play a central role. Methodological interests include problems in the integrated analysis of large complex systems; problems in the characterization and treatment of uncertainty; problems in the improvement of regulation; and selected issues in risk analysis and risk communication. Application areas of current interest include global climate change; strategies for deep decarbonization of the energy system and economy; the future and resilience of the electric power system; risk analysis including risk ranking; health and environmental impacts of energy systems; security aspects of engineered civil systems; national R&D policy; and a number of general policy, management, and human resource problems that involve science and technology. An ad hoc National Research Committee (NRC), headed by Granger Morgan, will address the technical, policy, and institutional factors that may affect the implementation of technology during the evolution of electric transmission and distribution (T&D) in the United States. Granger Morgan, professor of electrical and computer engineering, and engineering and public policy, has been awarded the Federation of American Scientists (FAS) Public Service Award.